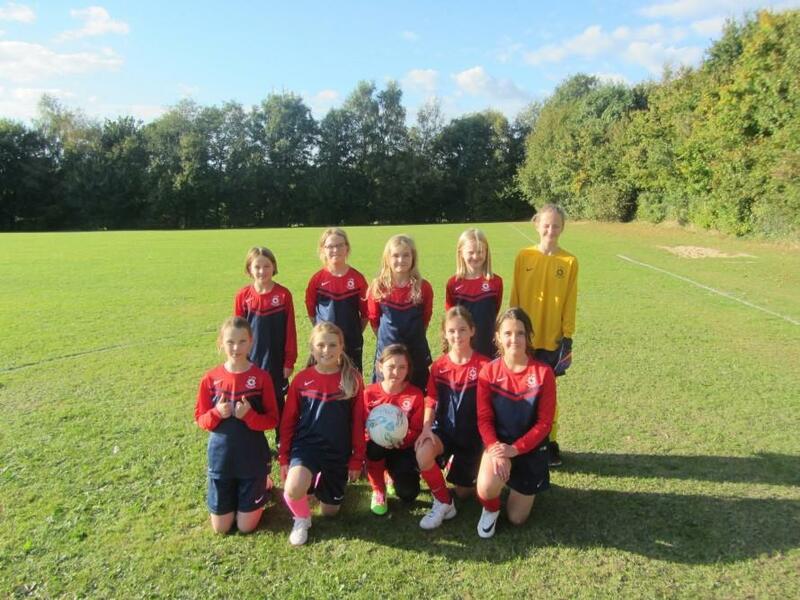 On October 6th the Girls’ football team travelled to play Orchard Junior School away. The previous national champions were tough opposition and at half time both teams went in level at 1-1. With five minutes left to go, St. Bede burst through and went 2-1 ahead. They then defended mightily to hold out for the win. This fantastic victory brings the girls up against Blackfield School in round 2 of the Hampshire Girls under 11 cup.